Exporter and Supplier of Green Marble, Indian Green Marble, Indian natural stones, sand stones, granite and green marbles from Udaipur, India. 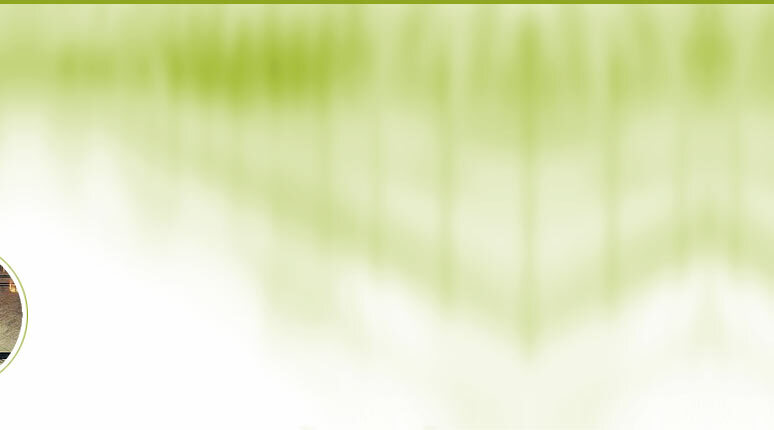 We offer marble in the form of green marble tiles, green marble slabs and blocks. Granite is a hard and lustrous stone composed of quartz and feldspar and mica. Sandstone is a sedimentary stone with a rustic appeal . Amidst the gentle hills of the Aravillies and the vast desert of Thar in Rajasthan, is the home of some of the world's most beautiful traditions. It is also the home of some of the world's finest marbles. Brought to you by Vineet Udyog Limited with the equipment and expertise of Breton of Italy, the world's largest manufacturer of stone processing equipment. 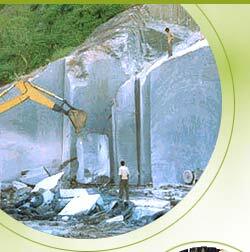 Based in Udaipur, Rajasthan, Vinito Exports excels as a green marble quarry owner in India. 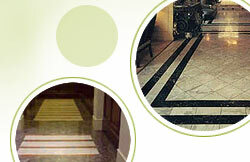 It is also one of the leading manufacturer and exporter of green marble, granite and sand stones from India. Established in 1980, the organization is engaged in the mining of marble in 100,000 sq. km. area. We have gained diverse and valuable expertise of working both in India and abroad. The organization possesses scientifically developed quarries with modern quarrying support equipments that include: chain saws, drilling equipment, excavators, air cushions and massive cranes. We have a committed team of specialised workers, technicians and competent professionals who consistently work with the most advanced technology for quarrying. We have acquired an infallible expertise in scientific quarrying and processing the exquisite products. We always keep a ready stock of large quantities in all sizes and quality of Green Marble to fulfill the demands of our clients promptly. The organization focuses on Customer Relationship Management (CRM). Continuous research and development enables us to serve our customer more efficiently and effectively. We follow rigid quality control procedures, from the quarrying stage to the packing stage. The entire production process is monitored by a team of highly qualified technical experts who see that the final products are completely flawless and match with the demands of every buyer. The organization enjoys the trust and confidence of a large no. of international buyers that include: Spain, France, Europe, USA, Italy, Greece, China and Hong Kong. We also offer blocks that are available for sale.